In the king’s absence Sejm in Piotrków. 1542. The sejm was called by the king Sigismund I in October 1541 to be held on 6 January 1533 in Piotrków. The pre-sejm sejmiks were held at the end of 1541. Because of the widespread epidemic, also in the planned sejm meeting place, the sessions were postponed to 5 March 1542. The sejm debated in the king’s absence, who, being ill, resided in Lithuania till May 1542. The king was represented by two legates: castellan of Lublin, Bernard Maciejowski and canon of Cracow, Andrzej Czarnkowski (who also was the king’s secretary). During the proceedings, held under the control of the queen Bona’s faction, the execution of lands postulates were deliberated on, some of them adopted by the senate, while some were to be sent directly to the king. Tax resolutions were adopted. 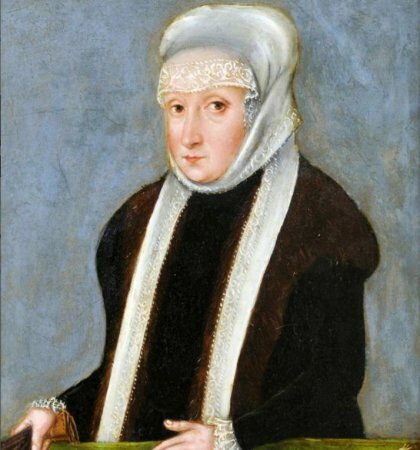 Because of the king’s absence, the sejm mainly did not take up the matter of the situation in Hungary, where the royal daughter, Isabella Jagiellon (or Isabella Zapolya), the queen of Hungary struggled against the Turkish invasion and strives against the Habsburg family. The resolution to give her aid of any kind was not adopted. The sejm finished proceedings on 26 March 1542. After the sejm, the deputation to the king was prepared, which presented him with the results of the sejm sessions. 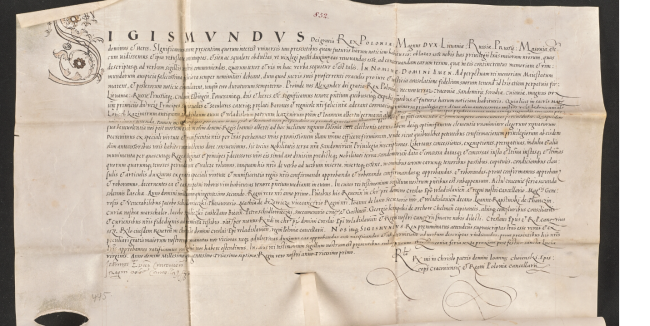 Among postulates, stipulated in the writs, were issues of execution of laws, union with Grand Duchy of Lithuania, incorporation of the Royal Prussia, Oświęcim and Zator, appeals of the Duchy of Prussia, demands to remove the “bad coin” (that is mainly: inflation), closing the roads leading to Silesia and Hungary, due to the war and finally establishing a temporary prohibition to enlist in foreign armies. See: Z. Wojciechowski, Zygmunt Stary [Sigismund I the Old], Warszawa 1946. A. Dembińska, Zygmunt I. Zarys dziejów wewnętrzno-politycznych w latach 1540-1548 [Sigismund I. Outlines of the inner-political history in period of 1540-1548 ], Poznań 1948; A. Sucheni-Grabowska, Sejm w latach 1540-1587 [1540-1587 Sejms], in: Historia sejmu polskiego [The history of Polish sejm], t. 1, Warszawa 1984, red. J. Michalski, s. 114-216. Ustawodawstwo zob. Volumina Constitutionum, T. 1, cz. 2, Design and layout prepared by W. Uruszczak, S. Grodziski, I. Dwornicka, Warszawa 2000, s. 236-241.